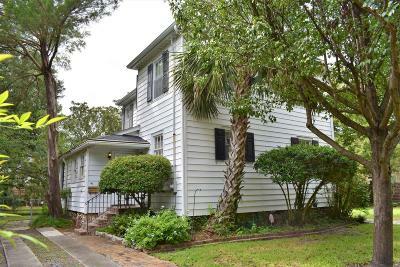 Exceptional and RARE OPPORTUNITY to own this classic home with a large lot on the CHARLESTON PENINSULA! 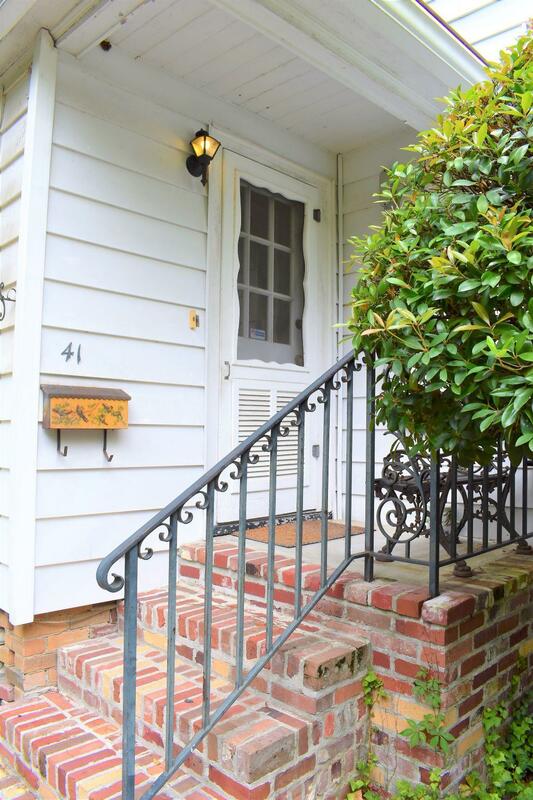 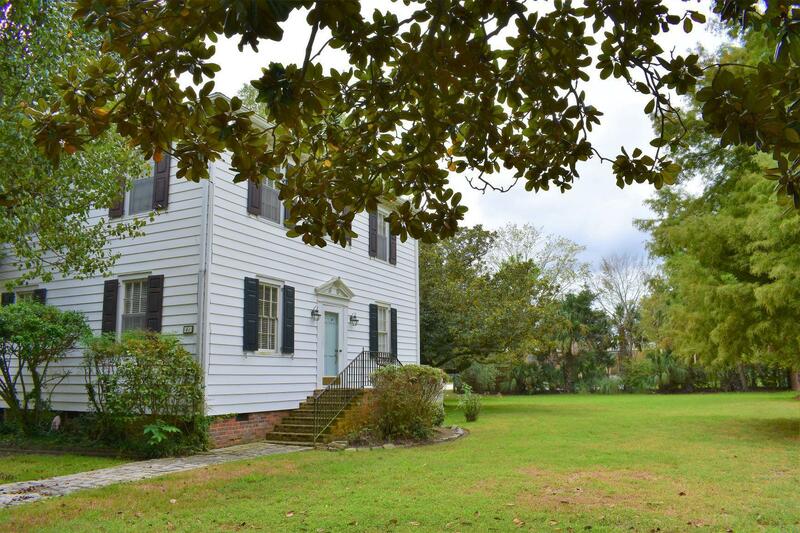 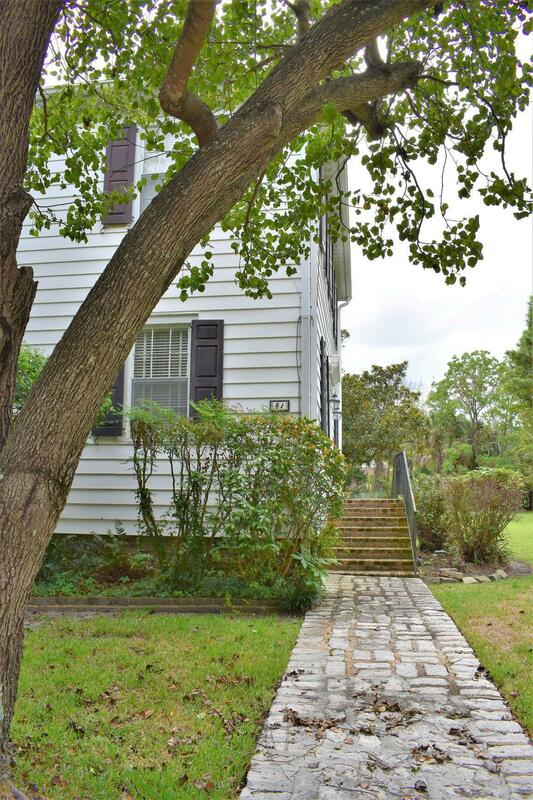 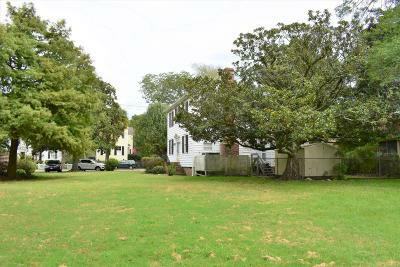 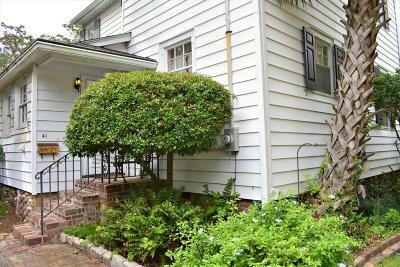 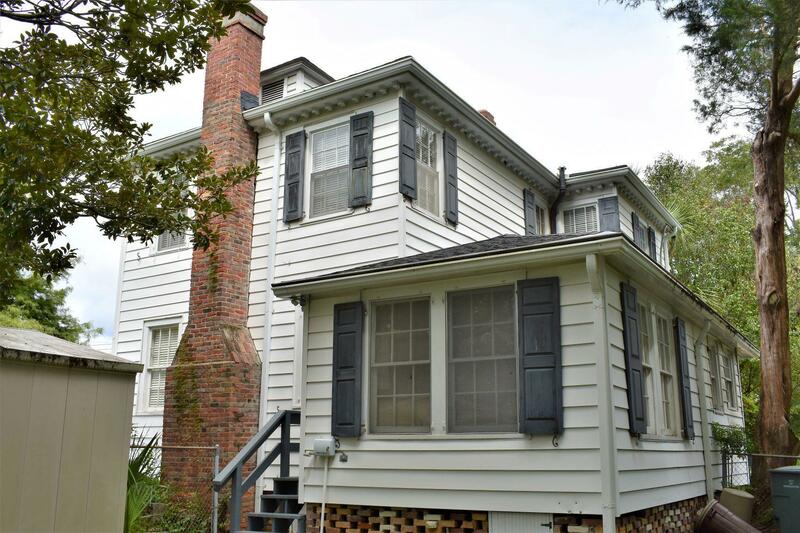 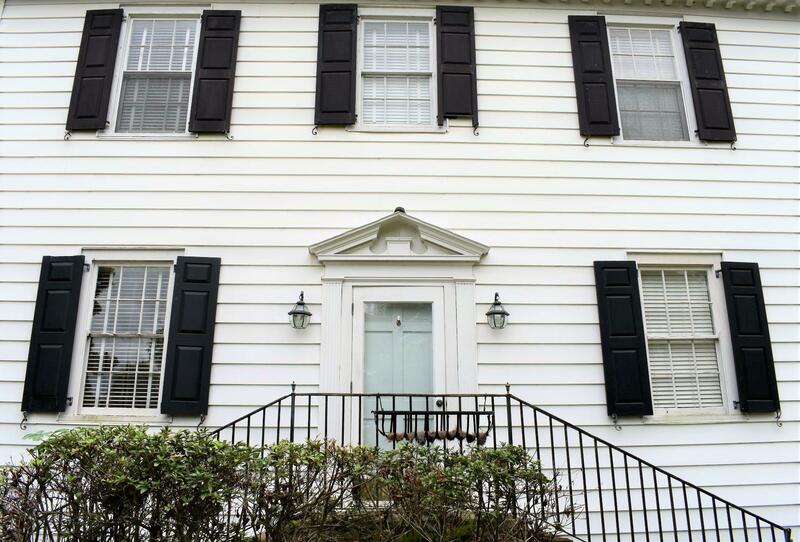 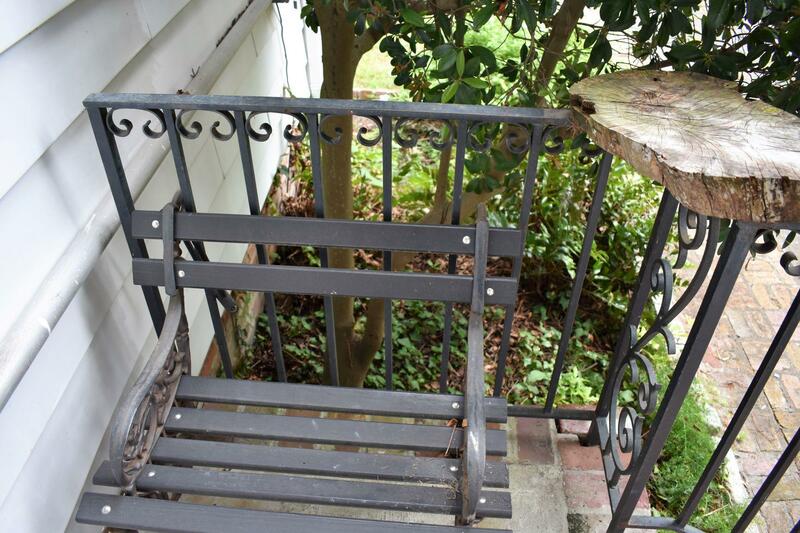 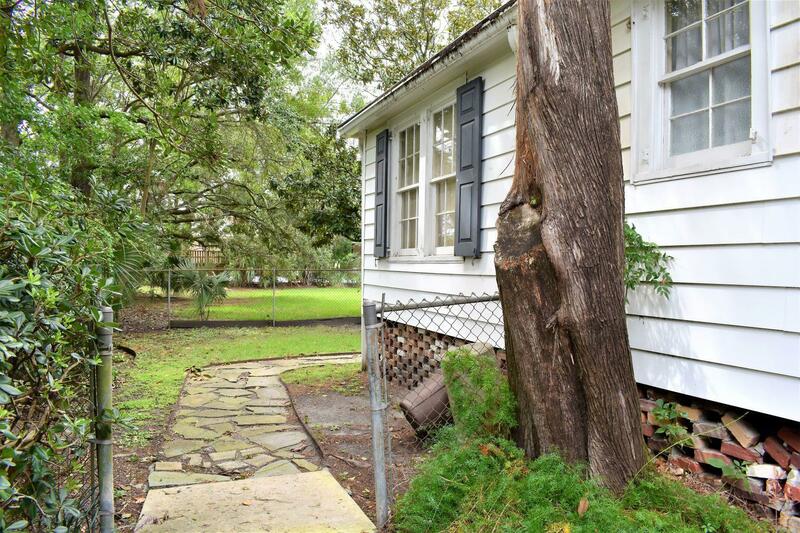 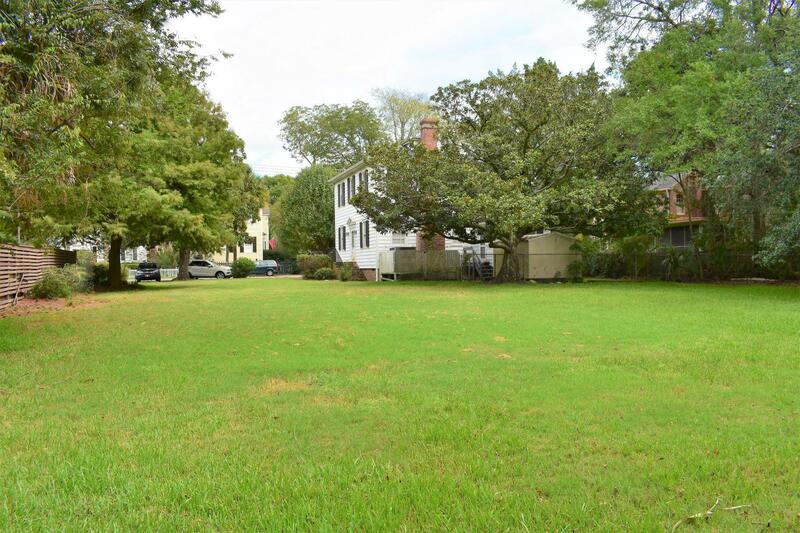 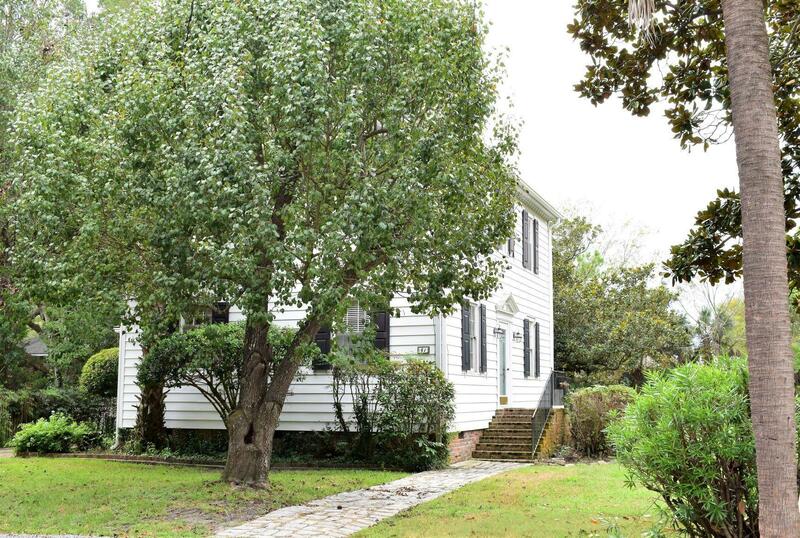 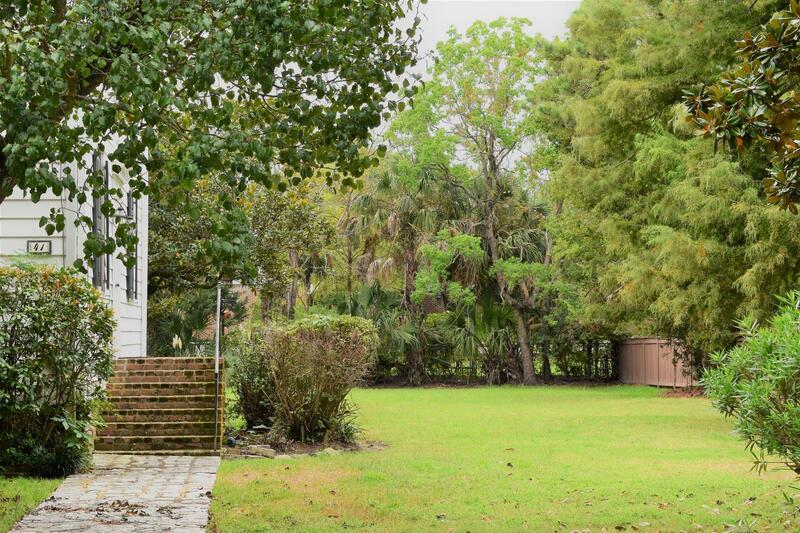 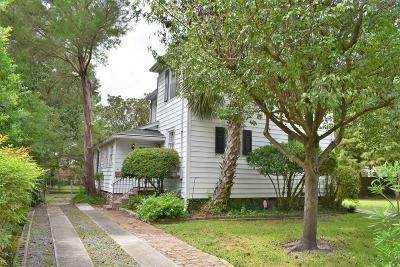 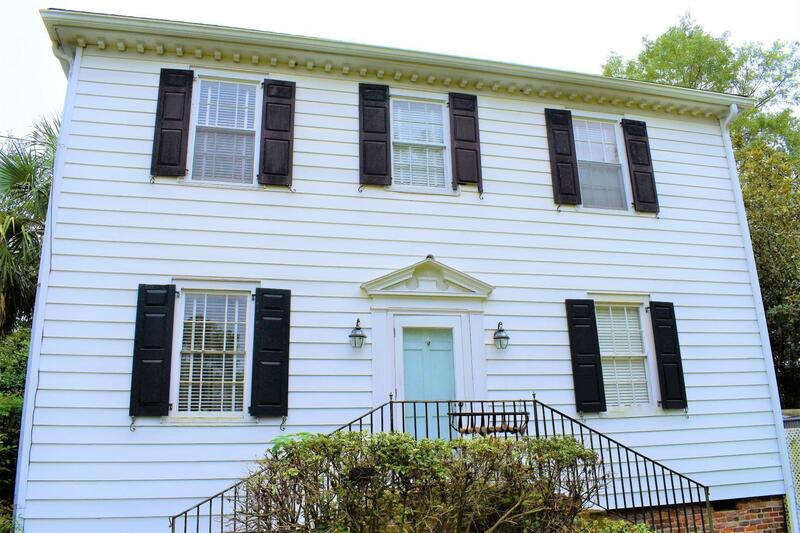 Lovely Harleston Village is the setting for this traditional home on .28 acres where Colonial Lake, The Variety Store and Charleston Marina are just a short walk away. 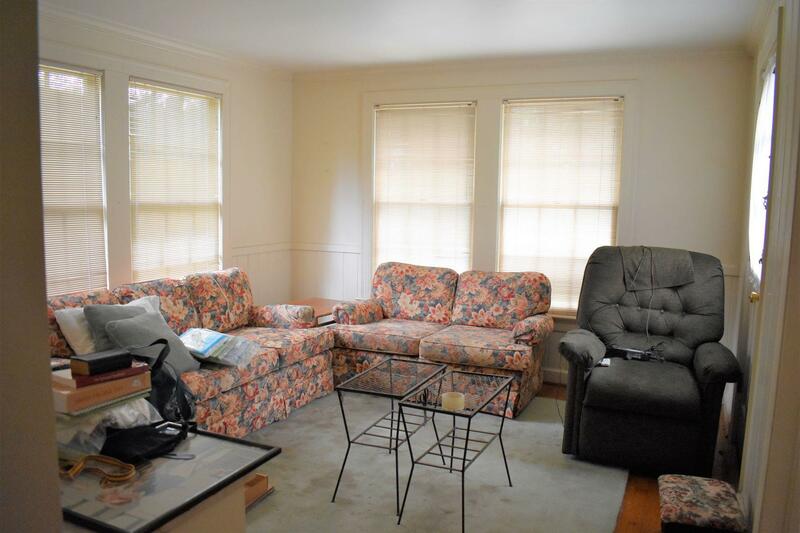 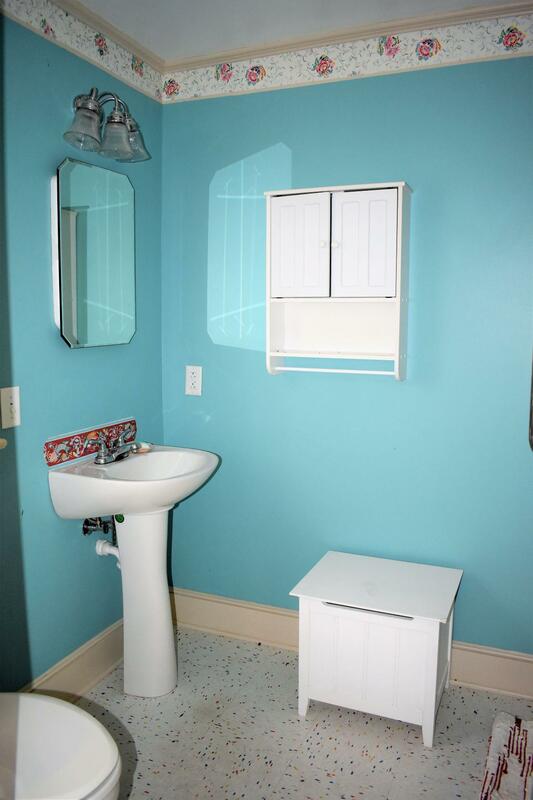 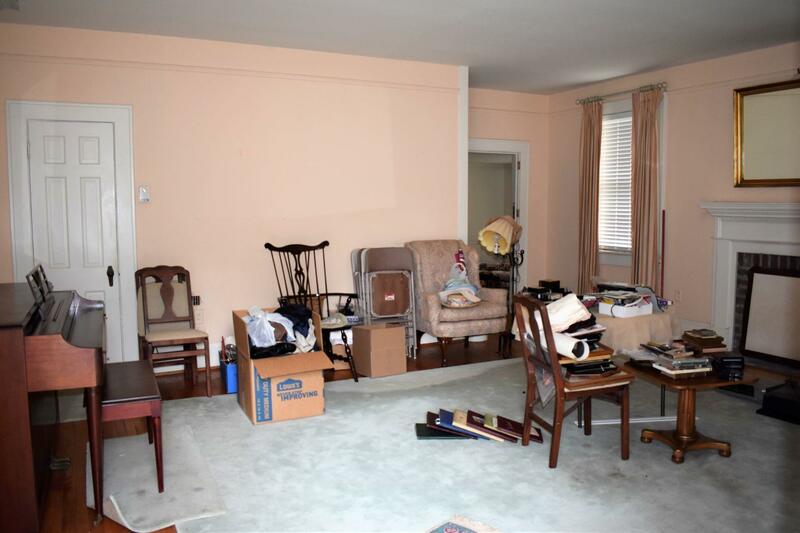 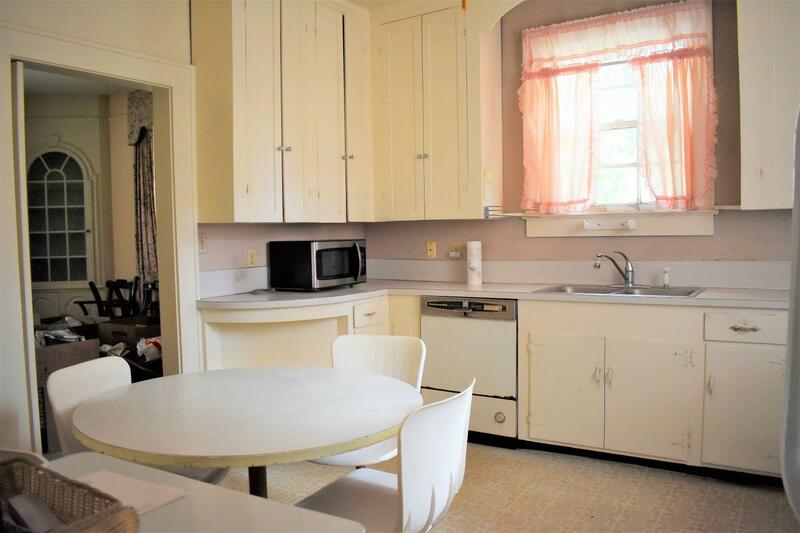 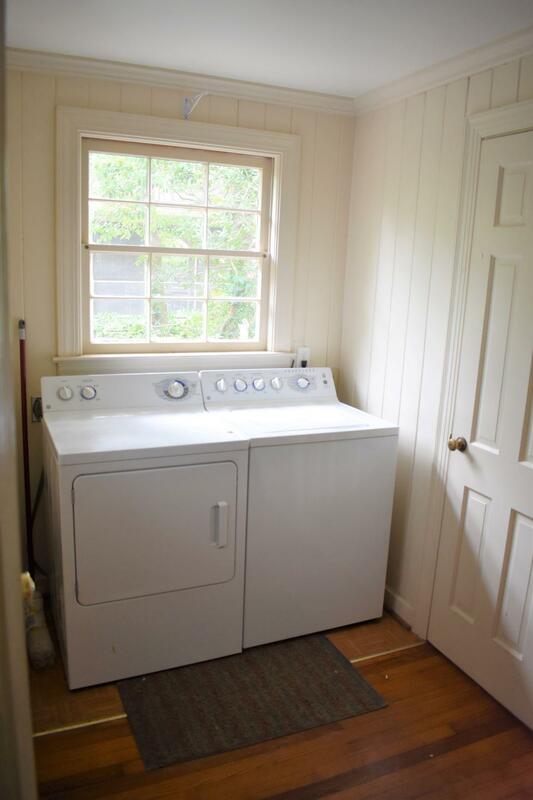 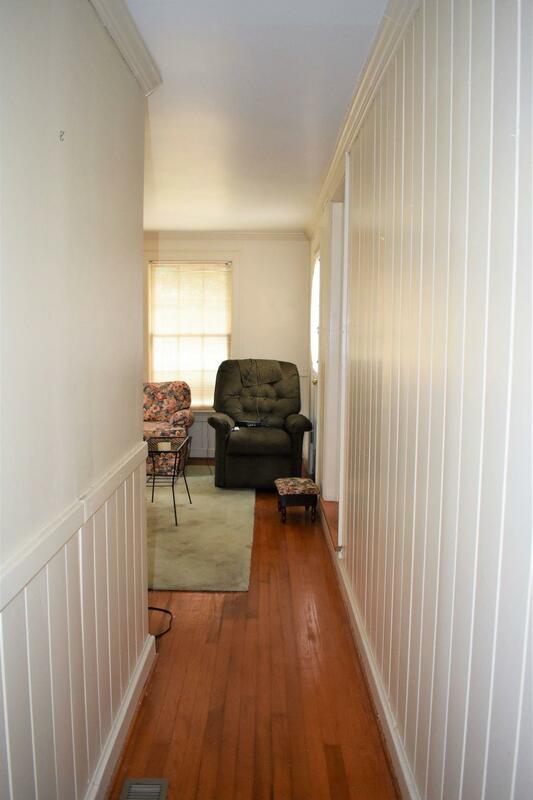 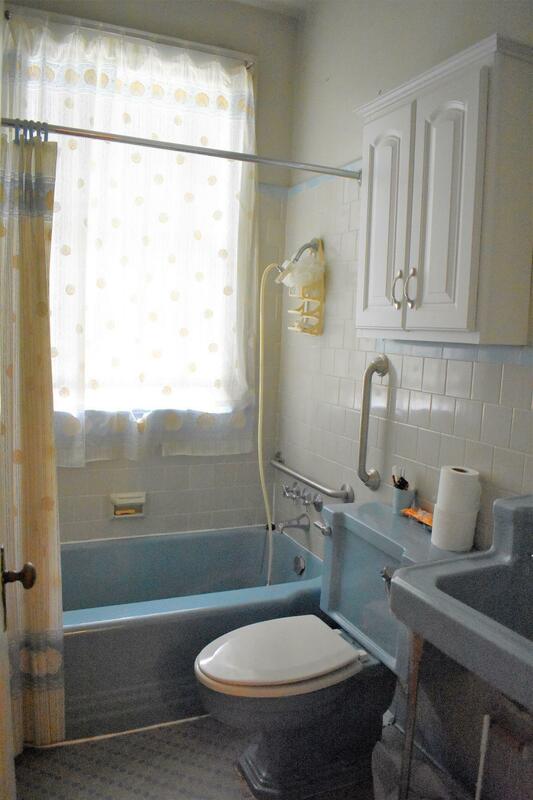 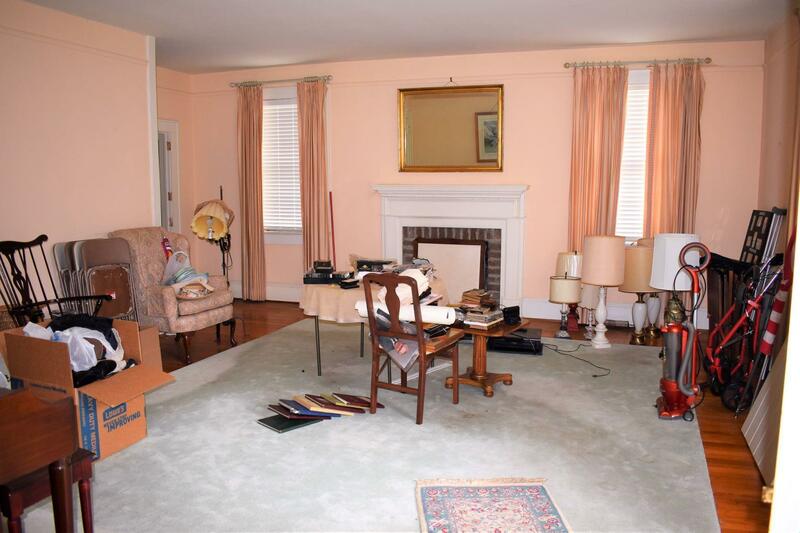 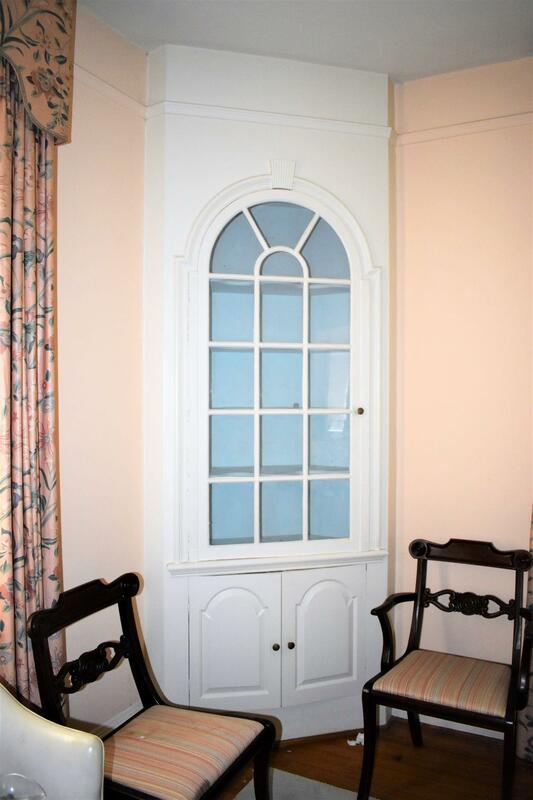 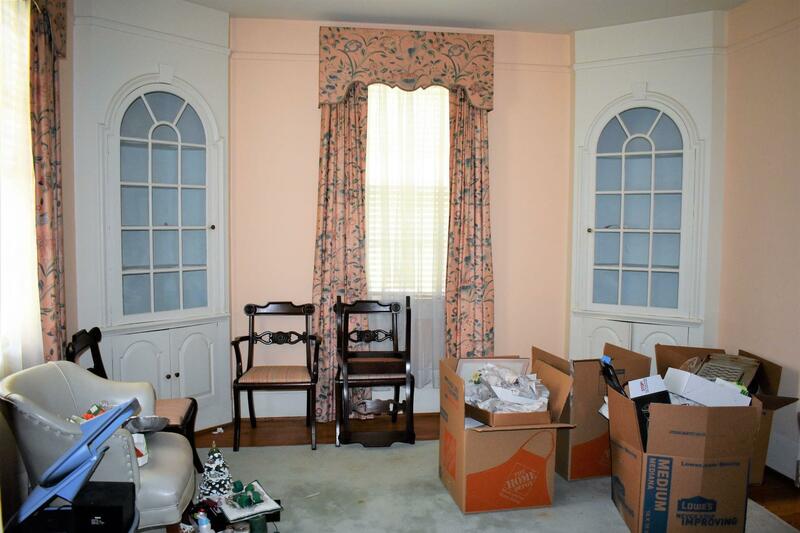 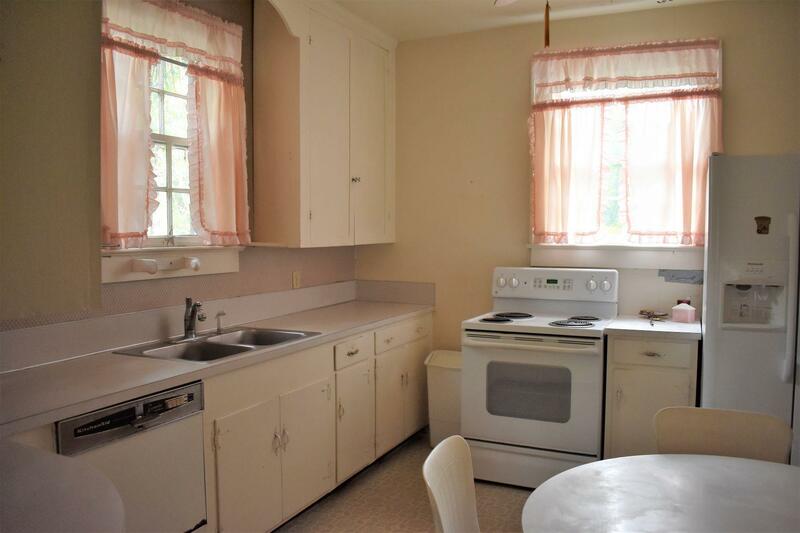 The house is completely livable, but also has great renovation potential. 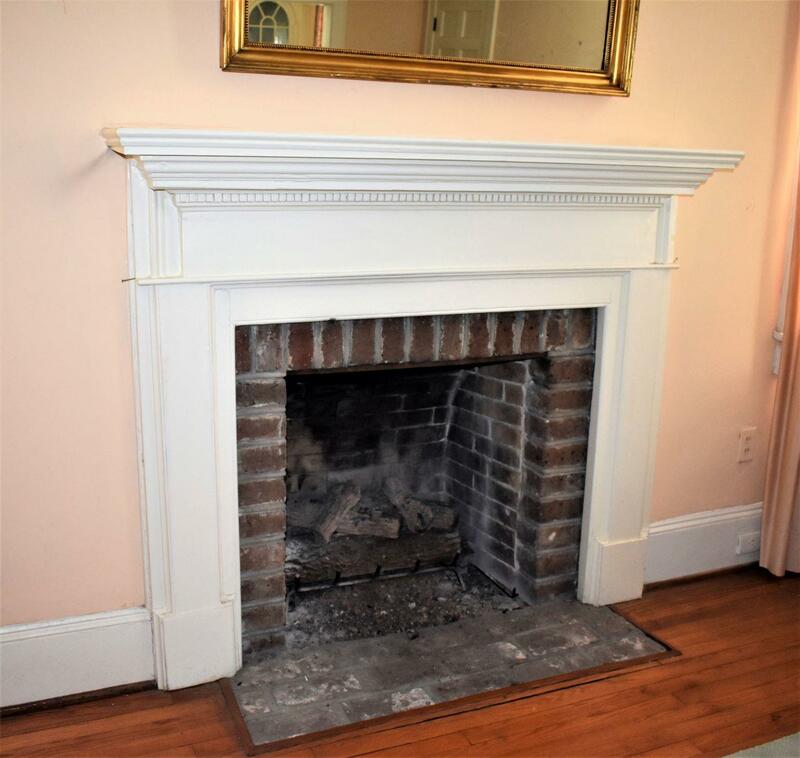 Features include hardwood floors, original door hardware, wide baseboards, crown molding, high ceilings, fireplace, custom cabinetry, well-sized rooms and vintage kitchen. There&apos;s plenty of off-street parking and great space to build a garage, add a pool, and/or add on to the existing home. 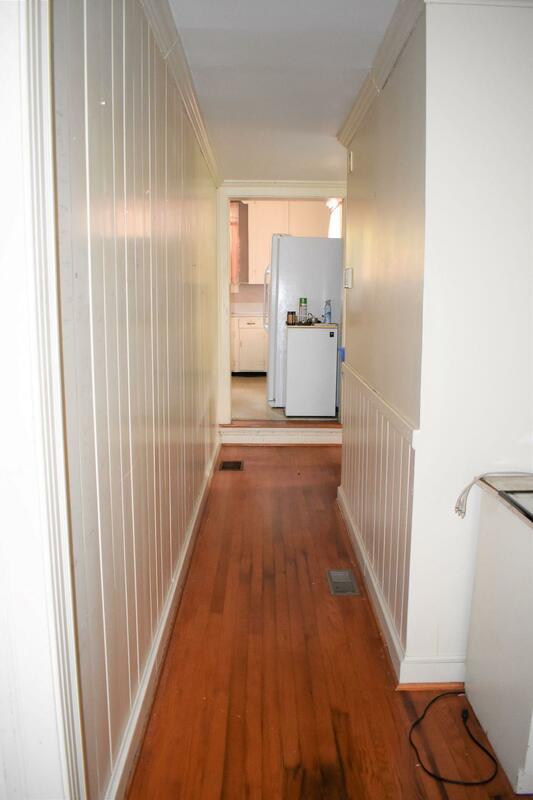 Newer HVAC only 2-3 years old. 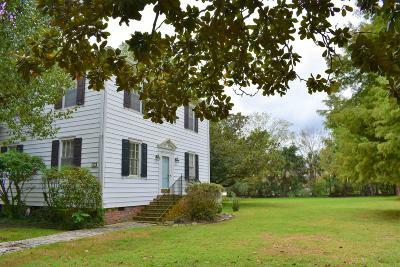 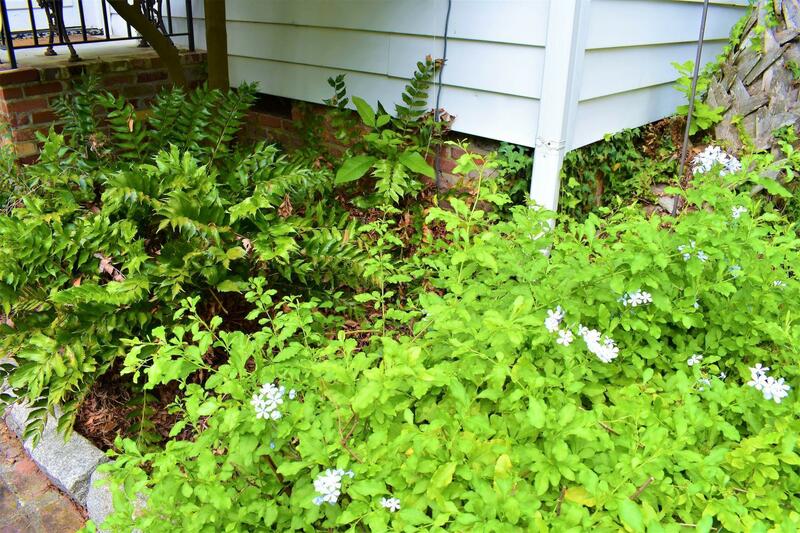 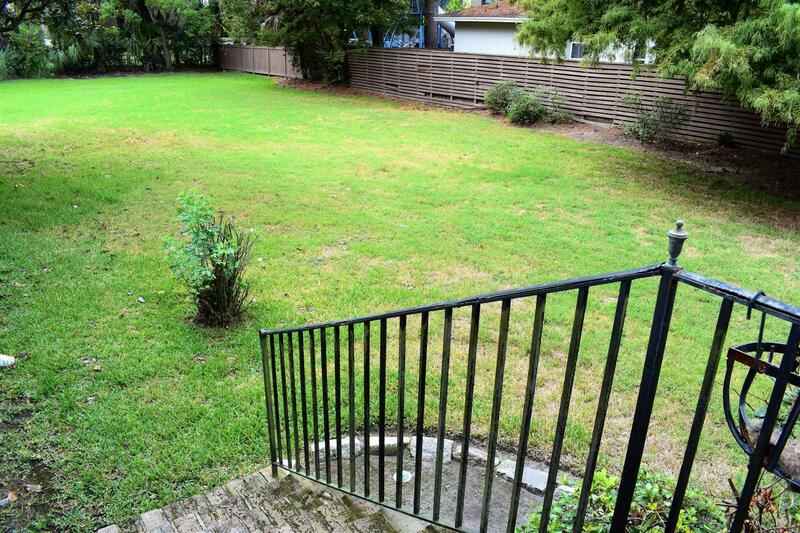 This gorgeous, almost 1/3 acre lot and charming Charleston home is what you&apos;ve been waiting for on the Peninsula!